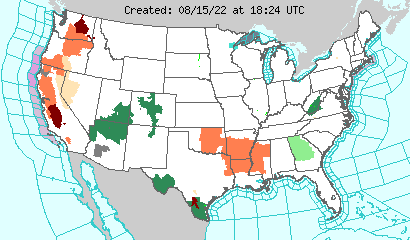 Know of a Seattle Doppler/weather radar not listed here? E-mail us! Webcams have moved to this dedicated page!